An classic. 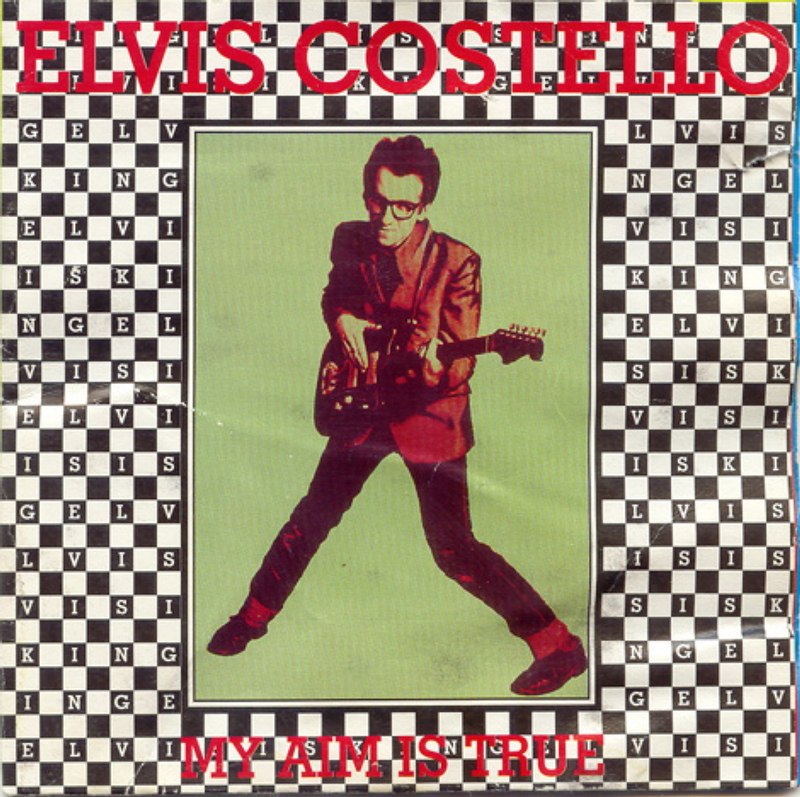 “This Year’s Model” is my favorite of this first Elvis era, but “My Aim is True” is not far behind. Thanks for the reminder of great music. 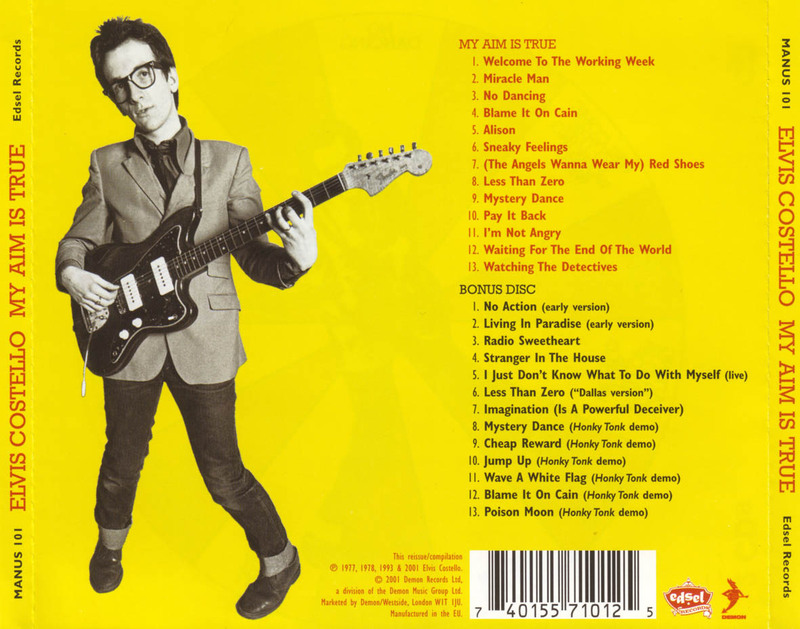 THIS YEAR’S MODEL was the first Elvis Costello album I ever bought, and it’s fantastic! I feel like MY AIM IS TRUE gets overlooked, though and that’s why I champion it. Thanks for reading. If you use Facebook be sure to “Like” Defending Axl Rose. Every so often I have a “Highly-Unscientific Rock Poll” and I need people to vote.